1. Price it competitively, the first time. 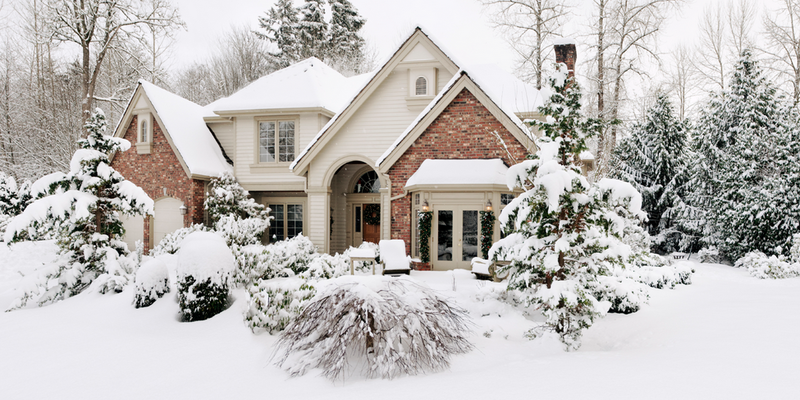 Just because there is less competition in the winter, doesn’t mean a buyer will pay more than the home is worth. You can be aggressive, but if the price is too high, people will look elsewhere. Analysts found that the week a listing goes on the market, it receives nearly four times more visits than it does a month later. If you drop the price later, it won’t get the same attention. You can use services like the Redfin Home Value Tool and Price Whisperer to get a sense of what your home is worth before you list, and be sure to talk to a knowledgeable agent who can help you set a realistic price. 2. Get professional photos. Even though your lawn is covered in snow and there are no leaves on the trees, it’s important to get high quality photos for online listings. A study was released recently that reveals listing photos taken with professional-grade cameras sell for $3,400 to $11,200 more relative to their list prices. 3. Keep it warm and cozy. 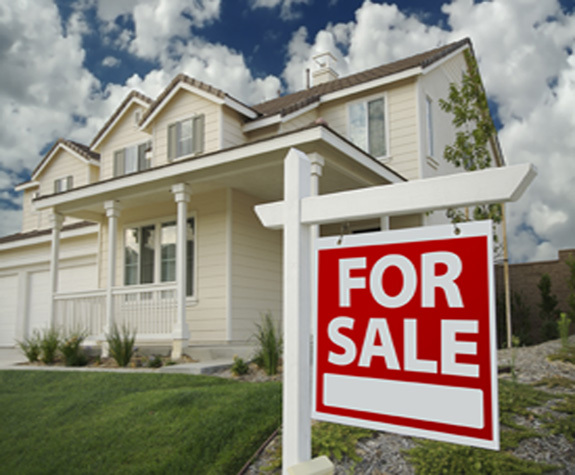 Make sure your “for sale” sign is cleared off and free of debris. 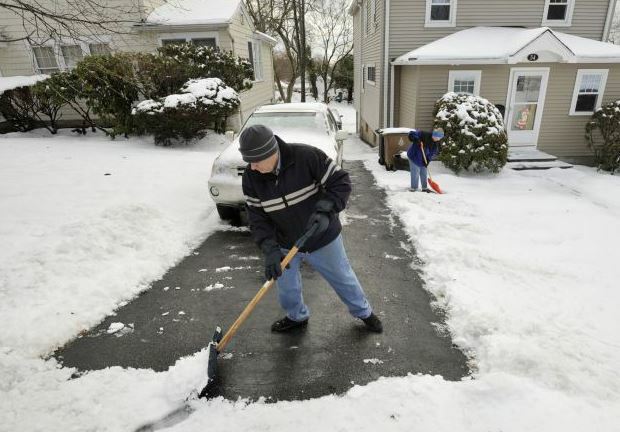 Shovel snow and remove leaves from your walk, driveway, roof and foundation. If a deck or outdoor space is a selling feature, clear the snow/leaves and stage it with outdoor furniture and lighting. 4. Let in the light. The winter months can get dark and gloomy, so it’s important to take steps to make your home feel warm and inviting. Keep your heat on, open the shades, and turn on the lights (both indoors and outdoors), so people can clearly see your home while touring it. 5. Tidy up. 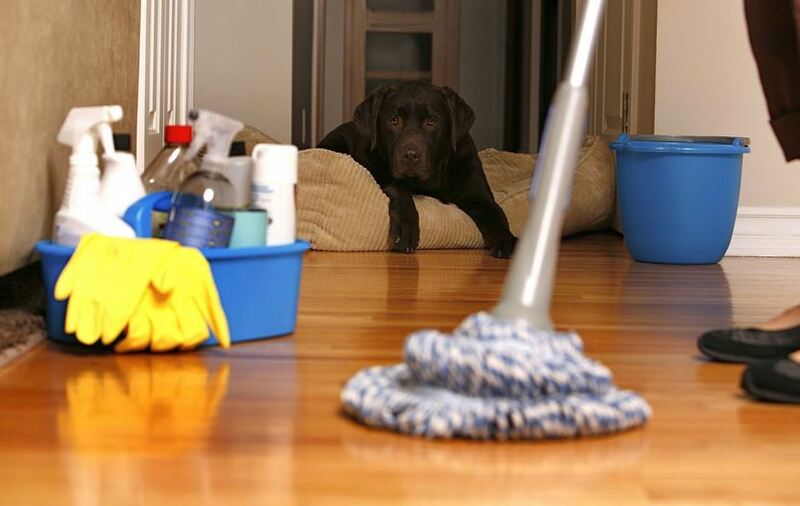 Between holiday parties, family stays, and winter gear, it can be difficult to keep your home spotless. Find a place to keep coats, umbrellas and boots out of site, and stay on top of regular vacuuming, sweeping and dusting. It’s ok to keep tasteful holiday lights and decorations up until early January, but don’t leave them up through March. 6. Know the football schedule. 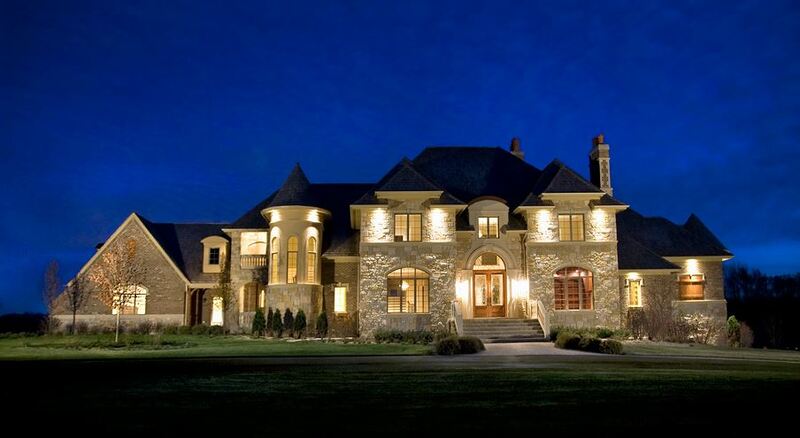 Most open houses are held over the weekend, and generally in the afternoon. But from December to February, many football fans will be watching the game at that time. 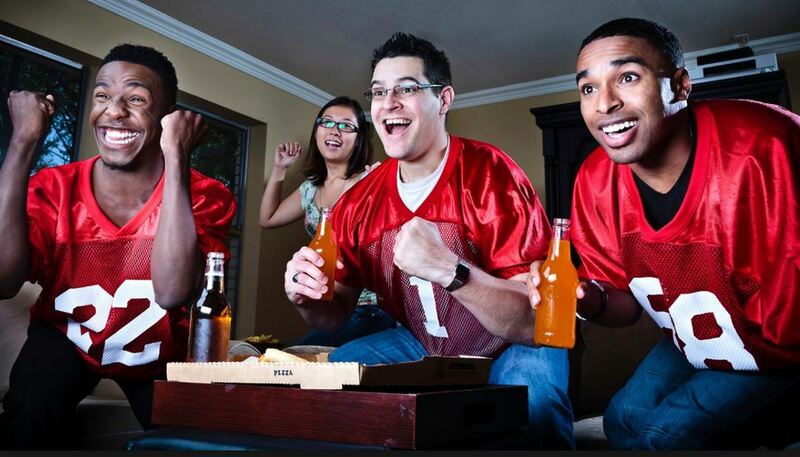 Try to schedule open houses before or after the home team’s games.